This was my pet project while learning C++/OpenGL. 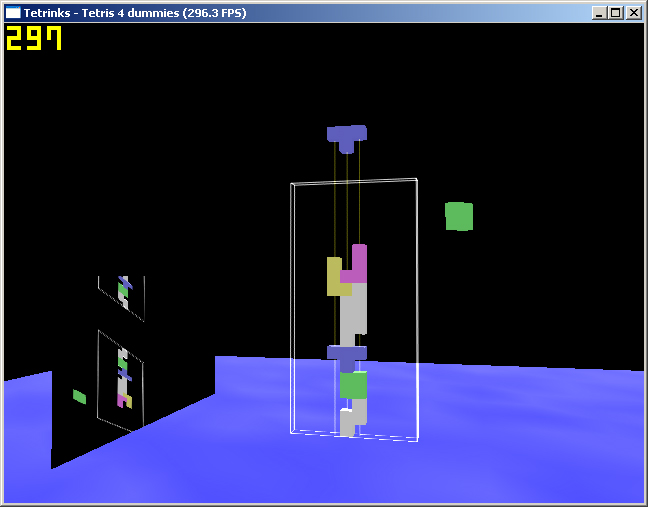 The future plan for Tetrinks is to add some demo effects, making it a simple game with a lot of visual content. The game uses gravity instead of constant velocity, normally used in Tetris. Since the game engine is up and running, this is a future outlet for eye-candy shaders and such.